Well, Wild Card weekend did not go according to my plan, but what can you do? I wrongly predicted the Chicago Bears to go all the way and win the Super Bowl. With the Cody Parkey miss at the end of regulation, the Bears were eliminated by the Philadelphia Eagles last Sunday. However, in this article I will just be predicting how I believe the Divisional Round will go. All four teams that received a first round bye are significant home favorites this weekend but it remains to be seen how it will play out. First, I am going to rank the remaining eight quarterbacks in terms of how much I trust them this weekend. 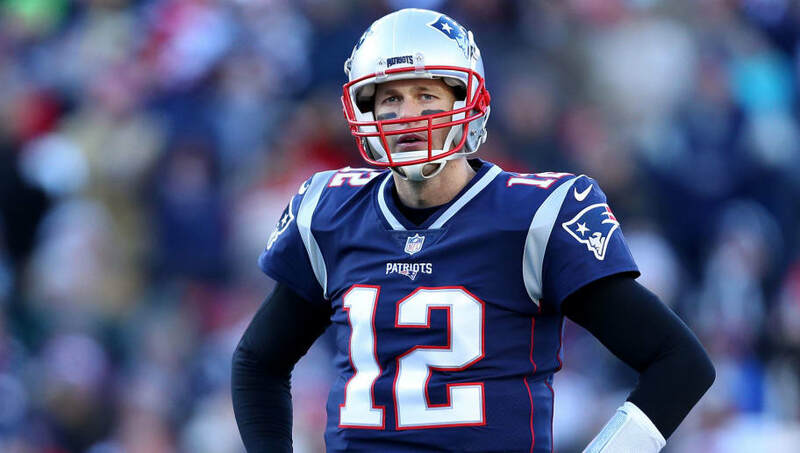 Next, I will rank the most important player on each team outside of the team’s quarterback and finally I will make my selections for the four Divisional match-ups. This was really a tough matchup for me to pick because I believe these are two truly evenly matched teams. I am going to take Kansas City although I do not feel great about it. I think the Colts defense is extremely underrated and will contain Mahomes and the Chiefs more than expected. I believe there are a few more plays to be made by the Chiefs offense in this one, so I will take Kansas City 30-23. Another brutal line here for this one because I believe the Rams are limping into the playoff whereas the Dallas Cowboys seem to be one of the hottest teams in football. I have been teetering back and forth all week and everything in me wants to take the Rams to cover the 7. However, I just do not think they will be able to do so and believe the Cowboys will cover. Ezekiel Elliott will have a big effort on the ground for the Cowboys and I believe Dak Prescott will be able to play pitch and catch more often than people expect against a suspect Rams secondary. I think the Rams are the better team so I will take Los Angeles 27-23. Robert Woods and Brandin Cooks are a surprisingly underrated receiver tandem for Los Angeles and I believe they will make just enough plays to beat Dallas. The battle between the two veteran quarterbacks in snowy Foxborough should be a fun one. I will be taking Tom Brady and Belichick though. 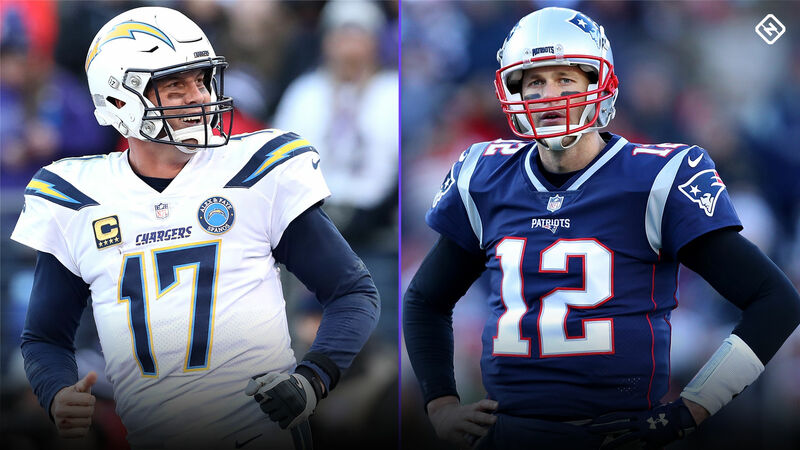 I have wanted to talk myself into taking the Chargers all week but I do not want to overthink this one and I will take Brady and Belichick off of a bye at home. Patriots win 27-10 in a game that is not going to be that close. 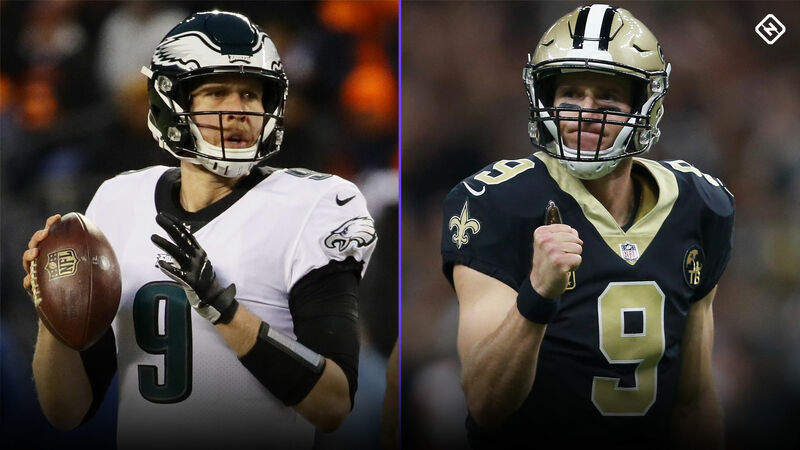 In the battle of the two number 9 quarterbacks, who have both won a Super Bowl and a Super Bowl MVP, the Divisional Round wraps up with a showdown in the Superdome. This is my upset special of the week, I do not love the way the New Orleans Saints have played down the latter stretch of the season and believe the Philadelphia Eagles can pull off this upset. 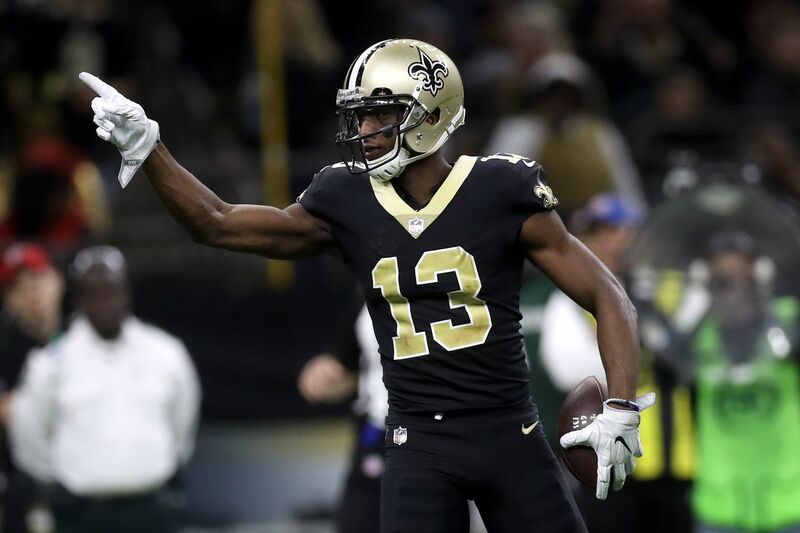 If the Eagles can get even average secondary play to contain Michael Thomas, I believe the Eagles front is strong enough to slow down the run-heavy Saints. The Eagles are out seeking revenge after being embarrassed 48-7 in the regular season against New Orleans. However, that was when Carson Wentz was the quarterback for the Philadelphia Eagles and not Saint Nick Foles. I think Nick Foles can go toe-to-toe with Brees, Payton and the Saints this weekend. I am going to take the Philadelphia Eagles 26-24 over the New Orleans Saints this Sunday.